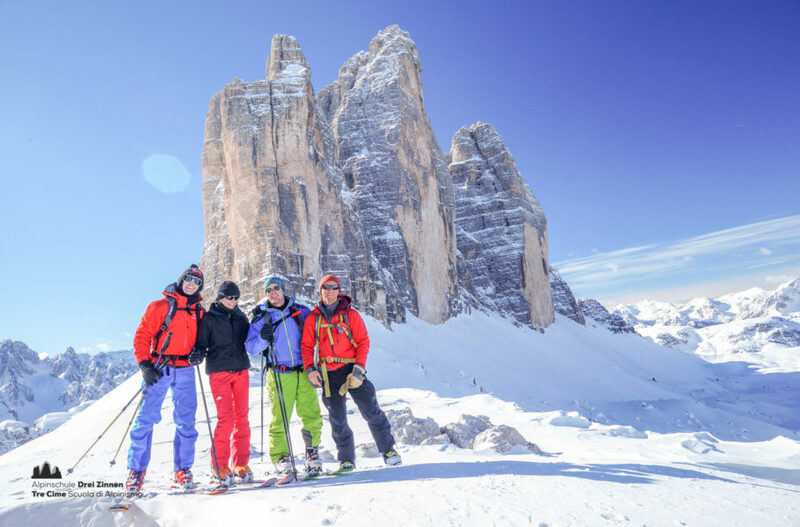 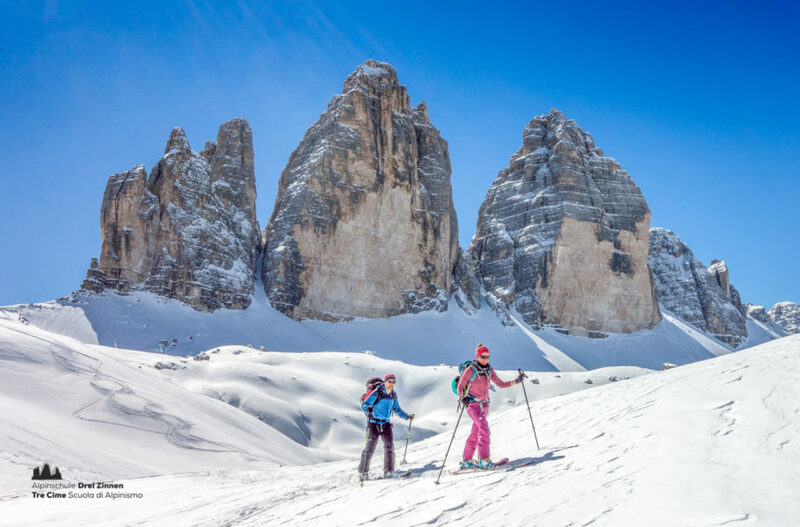 The Dolomiti di Sesto offer a variety of exciting winter tours. 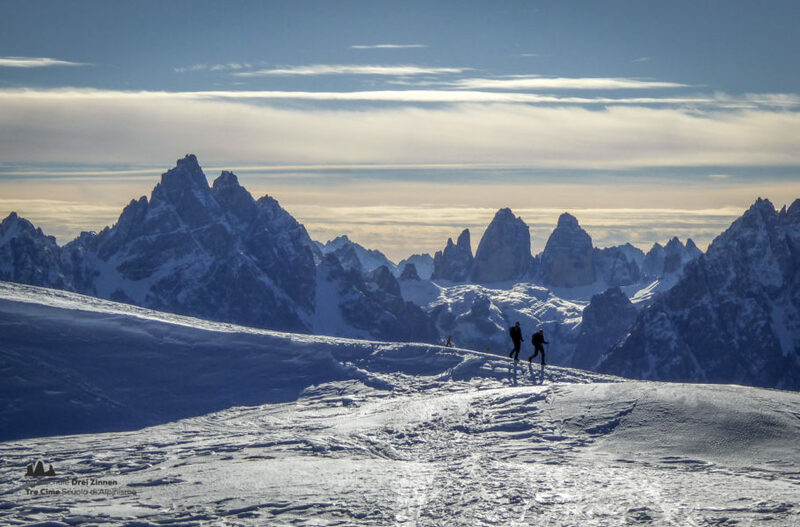 Embark with us on a journey discovering this beautiful landscape. 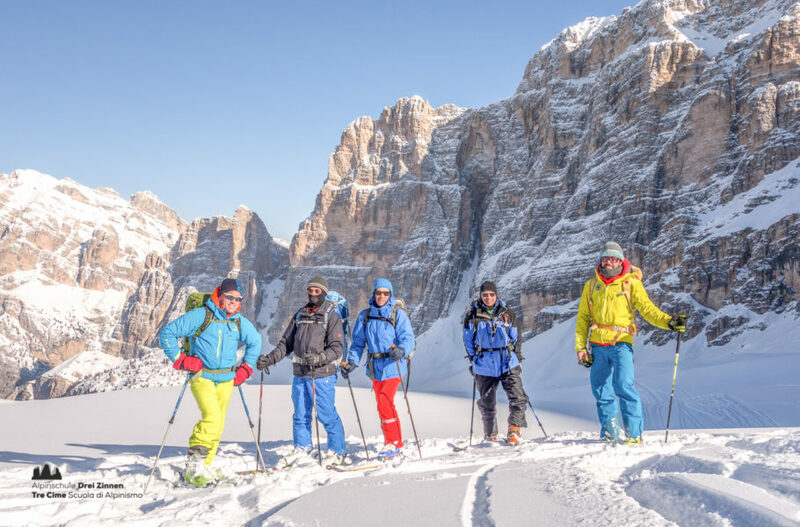 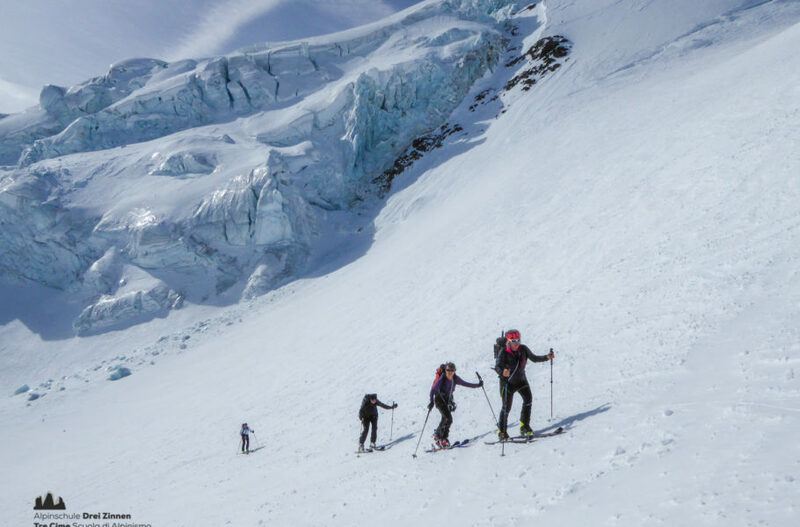 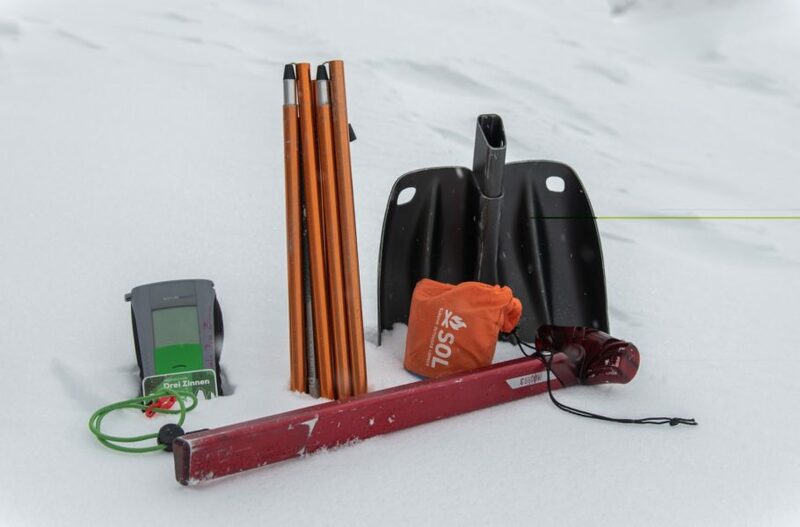 Take your first steps on ski touring skis with our mountain guides. 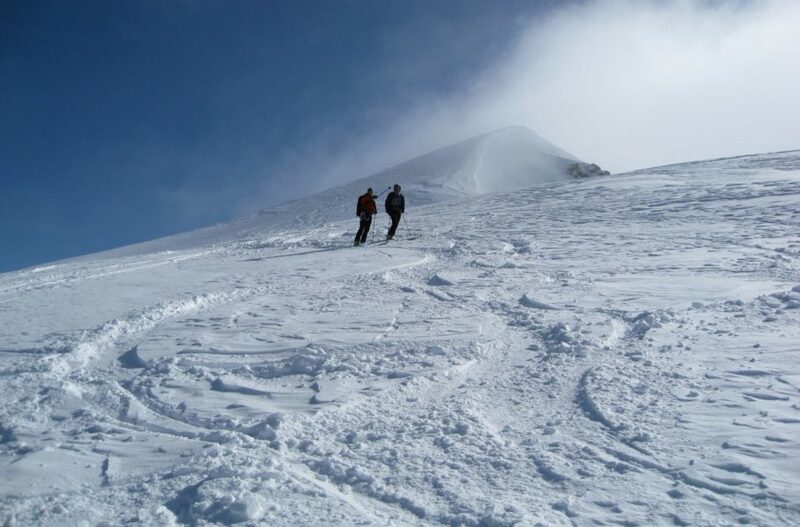 First impressions in deep snow! 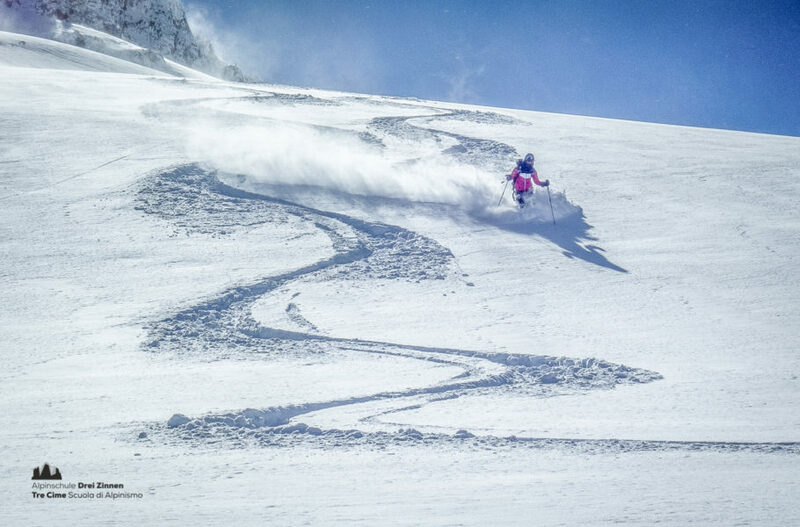 Ecperience a day of adrenaline in the powder snow with us! 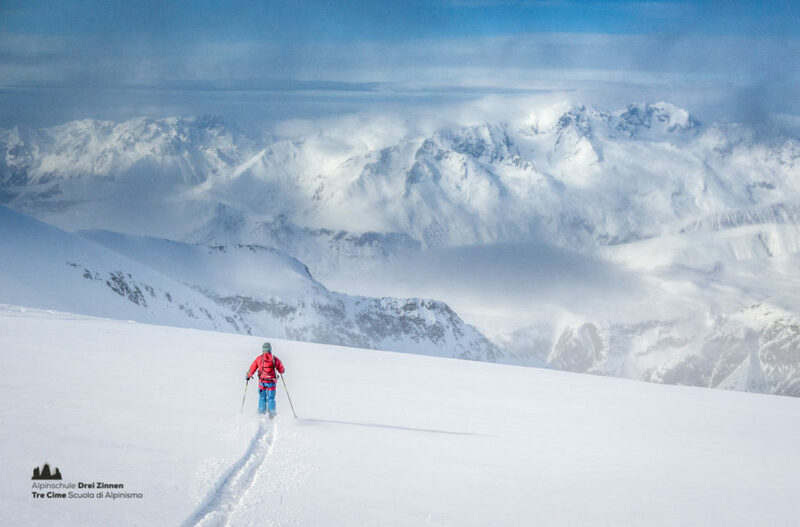 Enjoy powder all day long with the best way to get to the top. 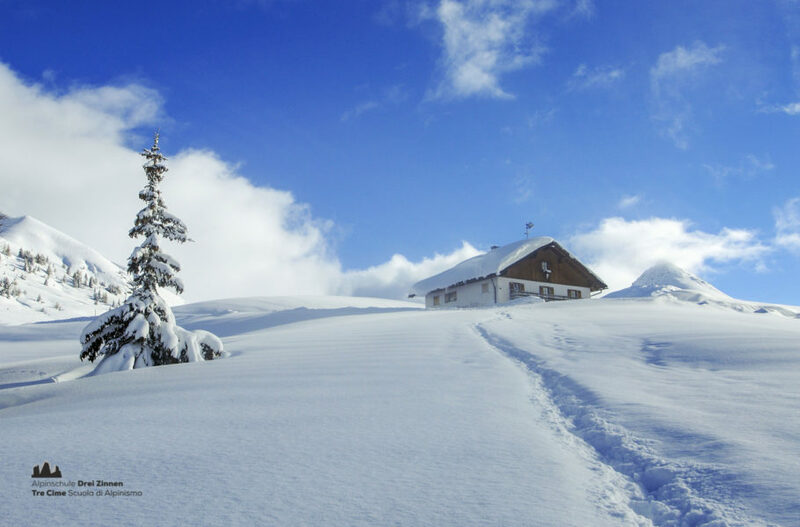 Be the first to leave tracks in the virgin snow! 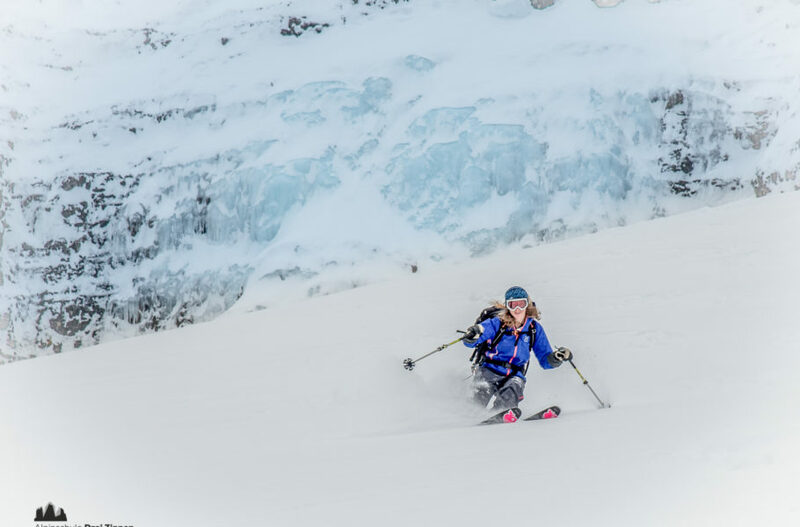 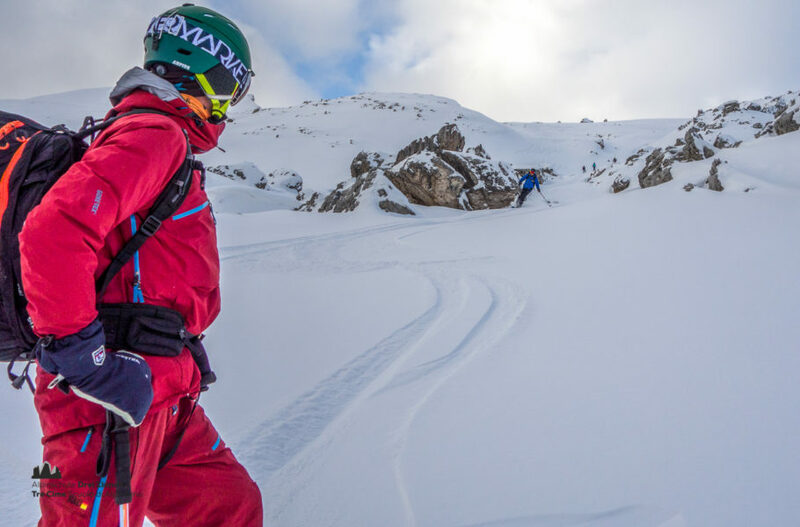 First impressions of skitouring and freeriding. 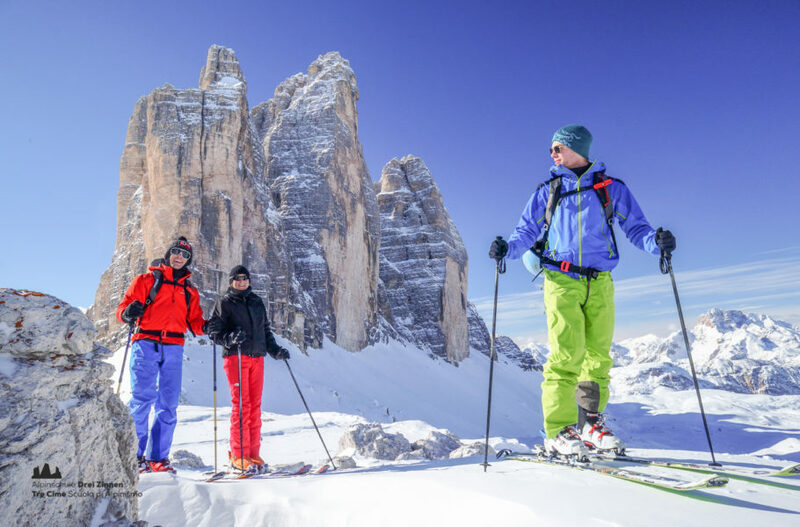 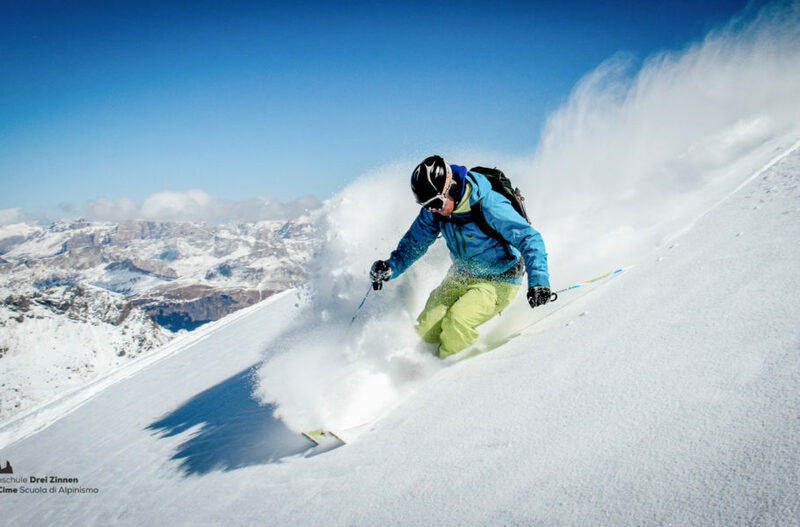 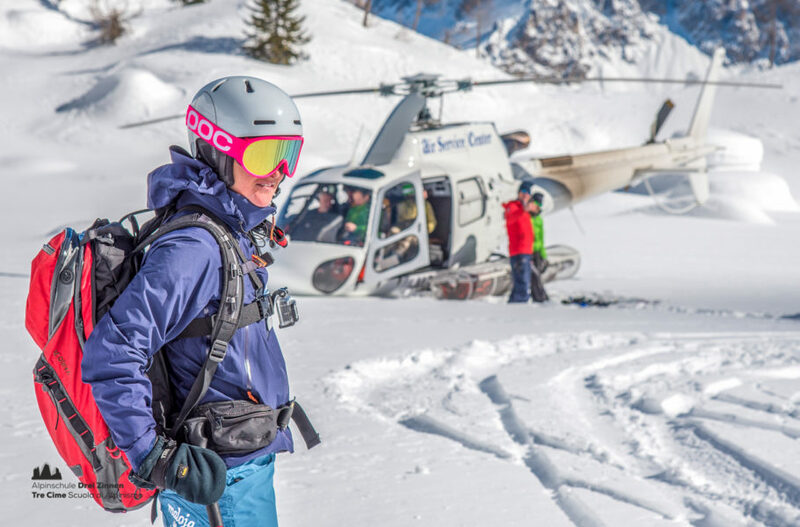 The skitour you've always dreamed about - adaptet to your personal wishes. 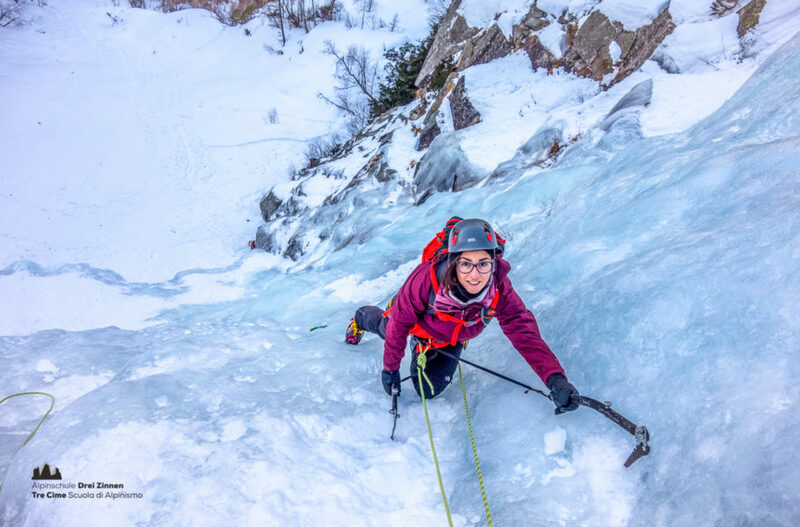 Idael for everyone who would love to try out climbing on frozen cascading ice. 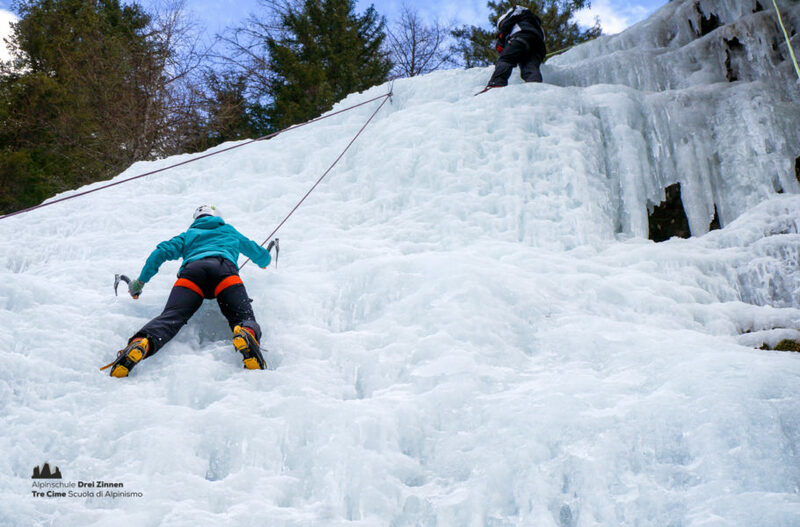 Waterfalls in the sorrounding area of Sesto - a playground for ice climbers. 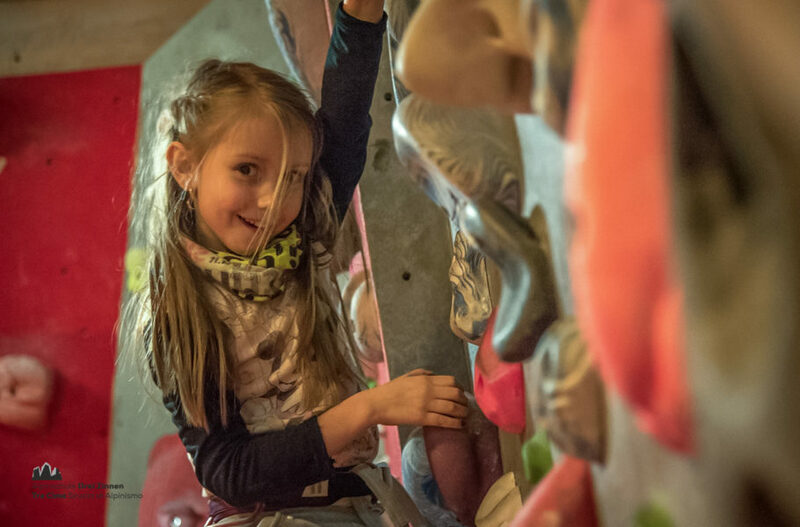 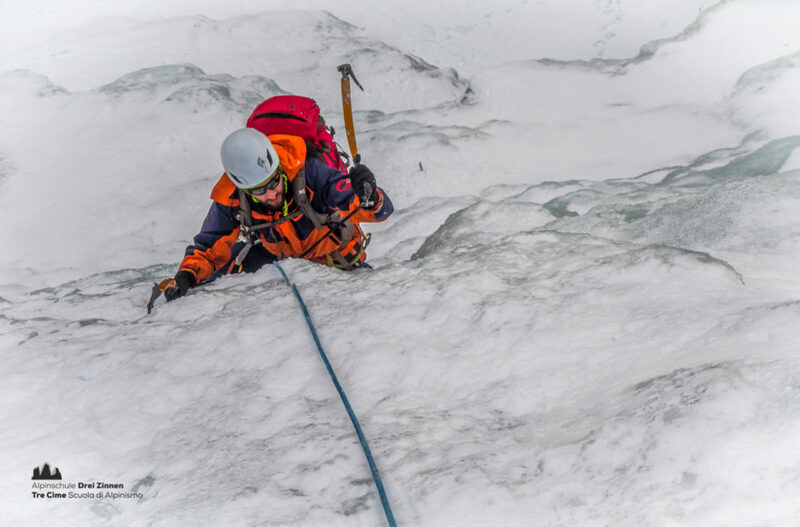 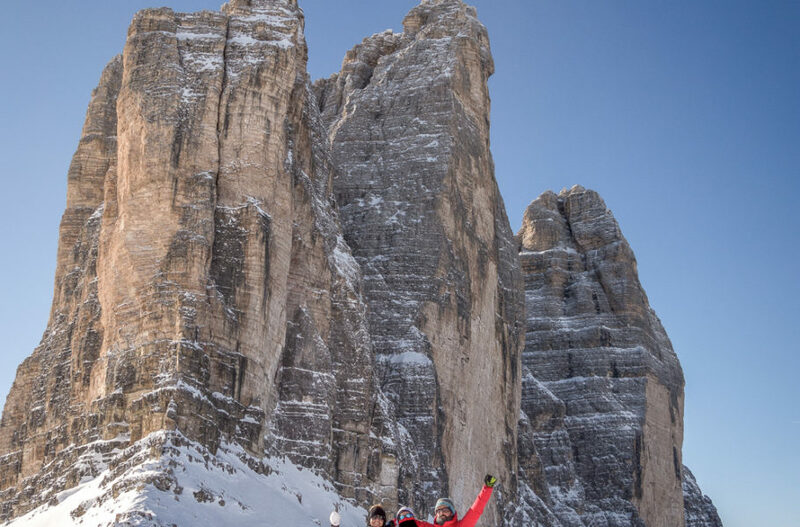 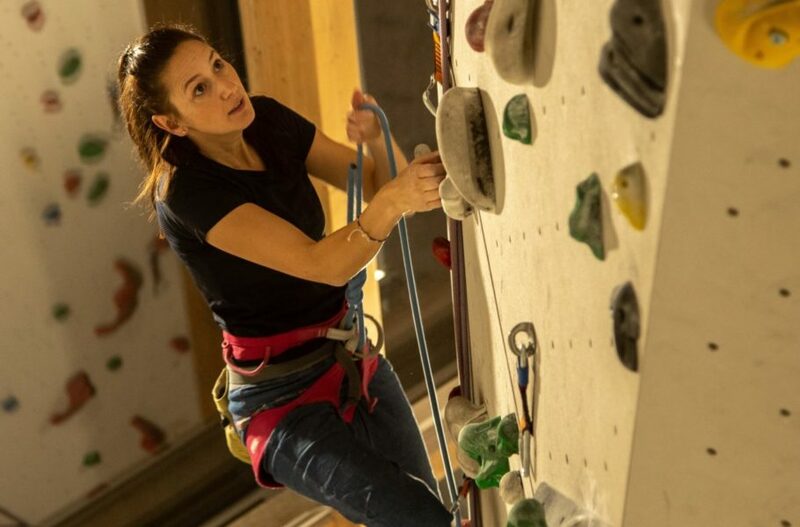 Your 4 day ice climbing course in the Dolomites. 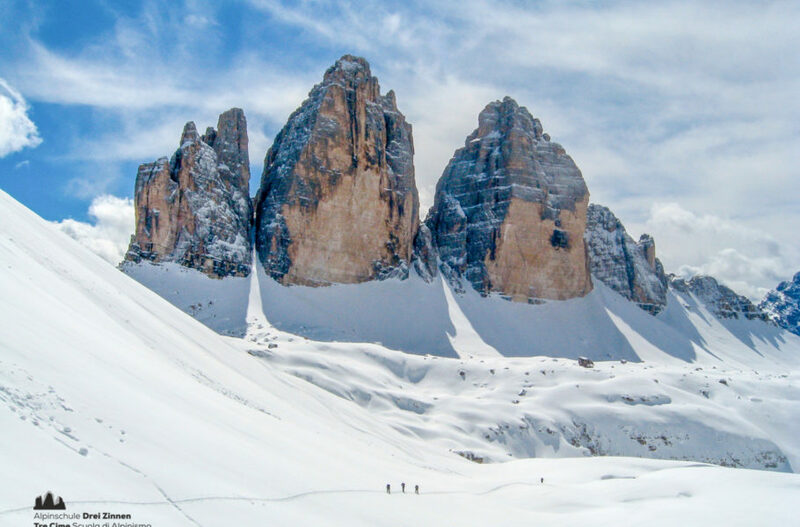 The classic of the Sesto Dolomites. 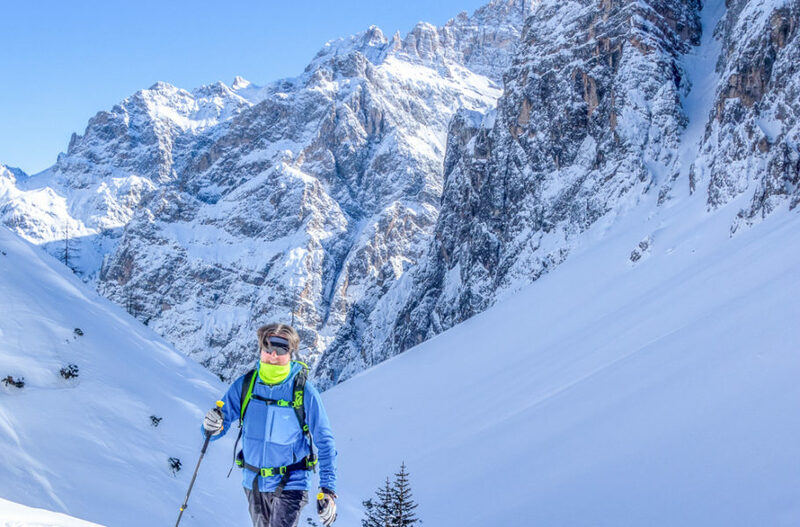 Snowshoe hike with wonderful 360° view. 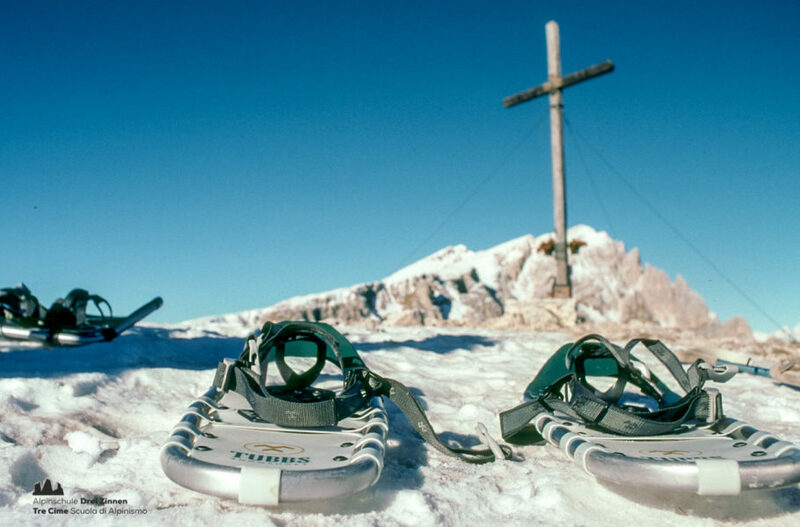 Snowshoe hike with special atmosphere. 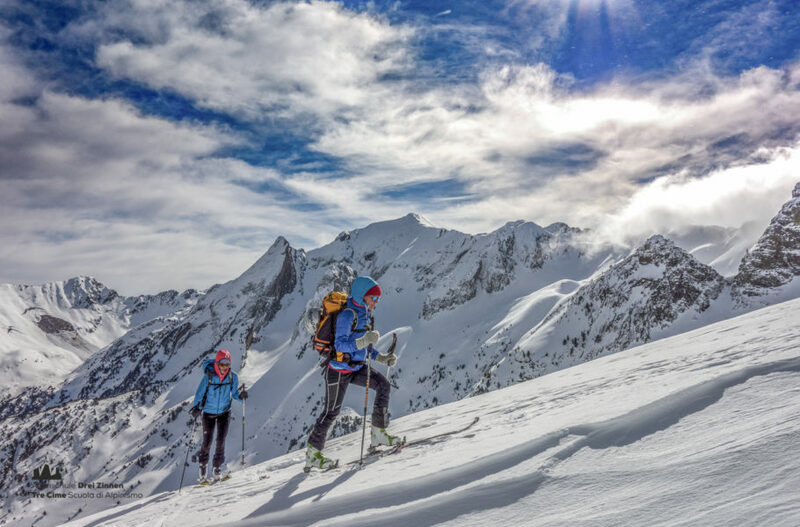 One of the most classical hikes you could possibly do. 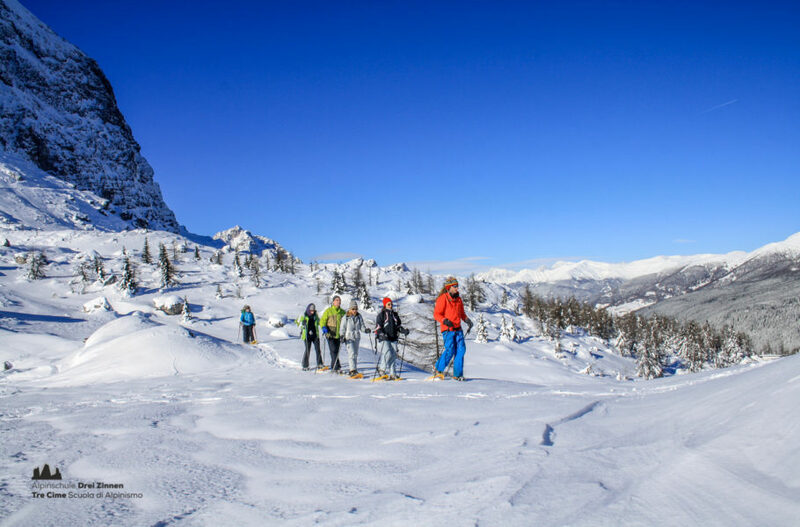 Snowshoehiking in the heart of the Dolomites.